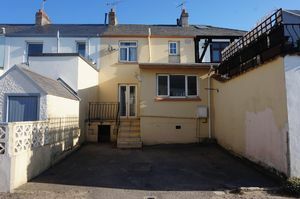 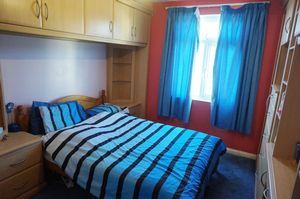 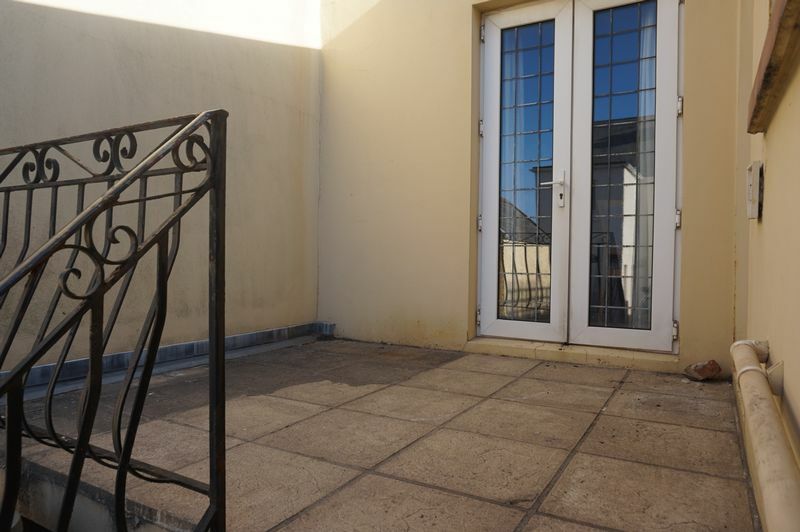 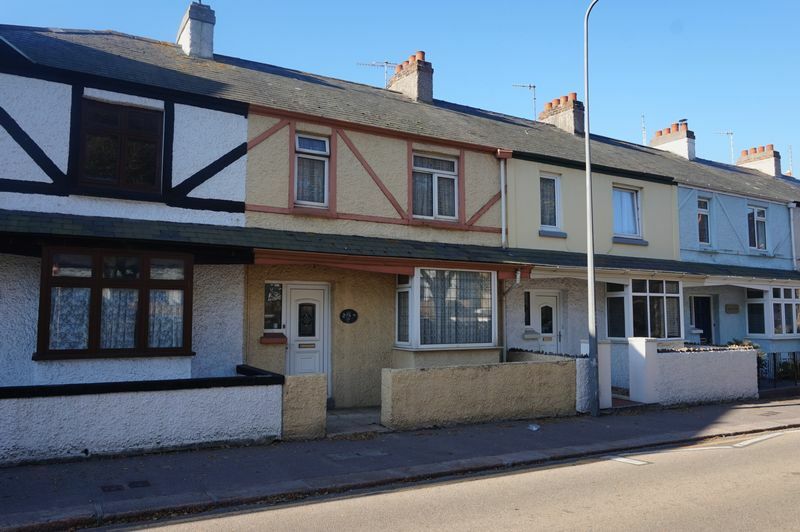 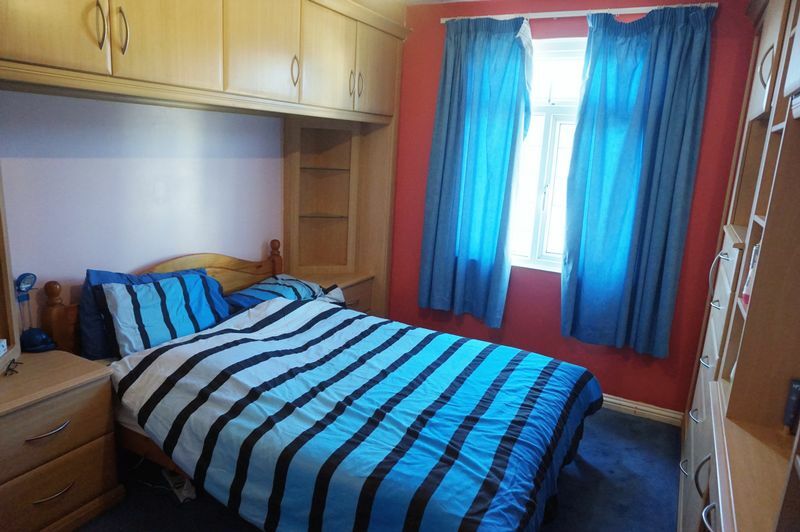 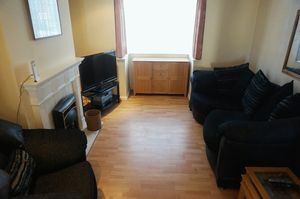 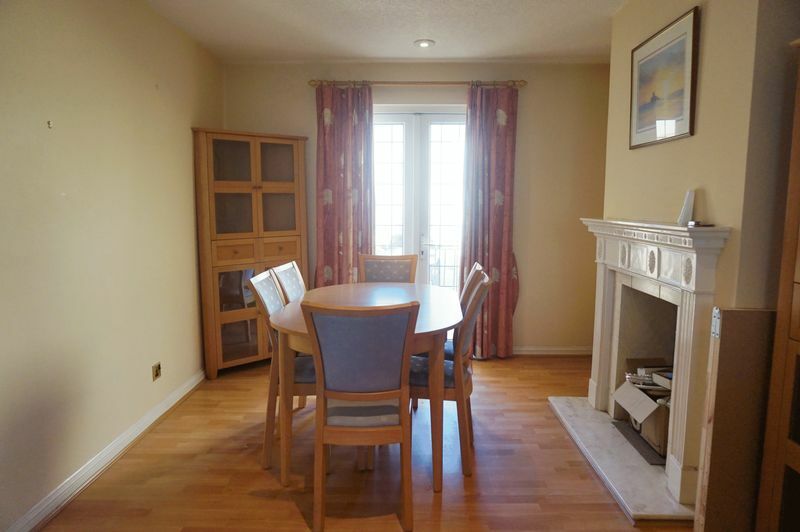 This terraced 3 bedroom property is within close proximity to schools, town and local amenities. This home is in need of modernisation but has great potential and would enable its new buyer to create their dream home. 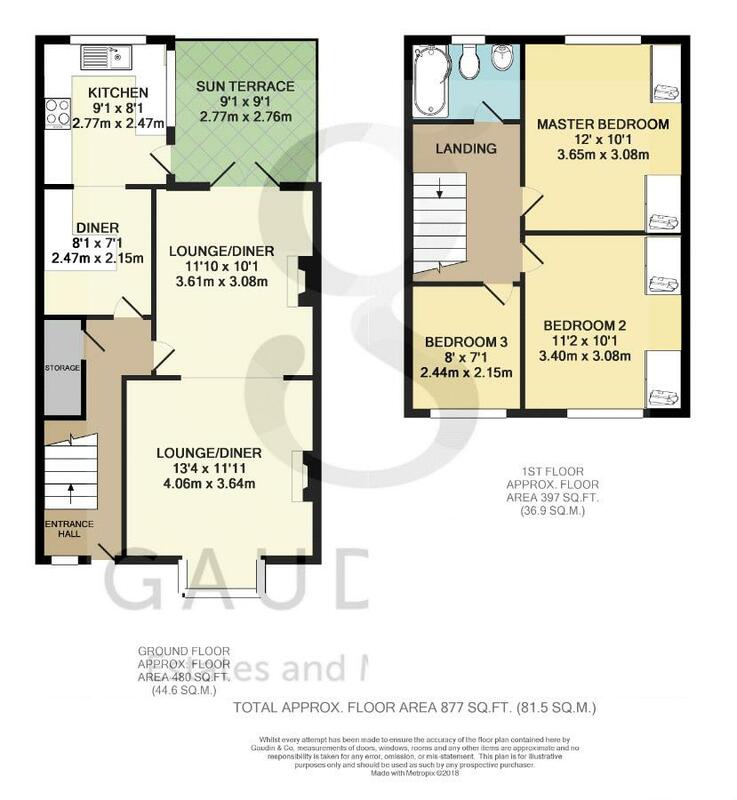 Briefly comprising; living room, dining room, separate kitchen/breakfast room, upstairs there are 2 double bedrooms, a single bedroom and house bathroom. 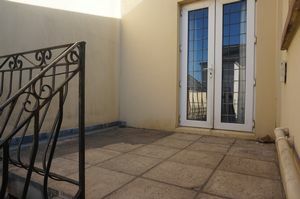 Externally there is a terrace seating area and parking for 2 cars. Early viewing is highly recommended to avoid disappointment. 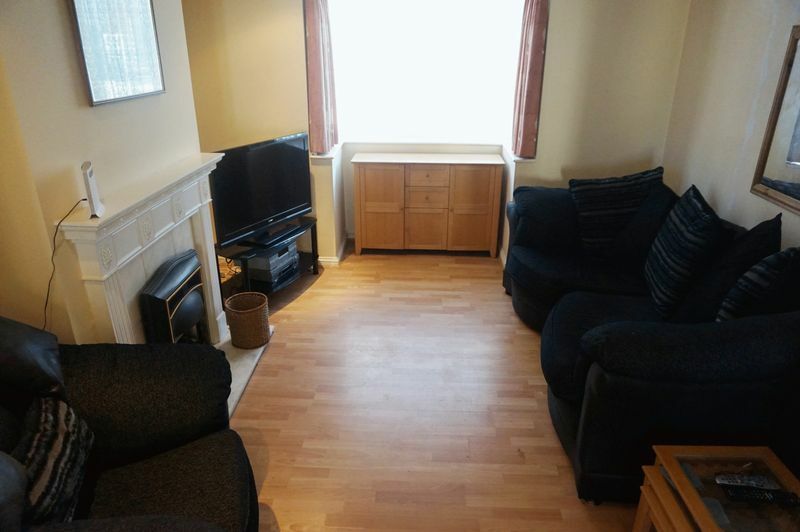 Box window, laminate flooring, fitted gas fire within a timber mantel, recessed lights. 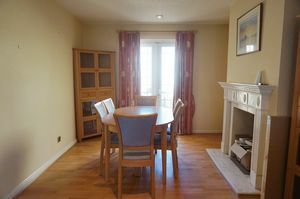 Feature fireplace, laminate flooring, recessed lights. 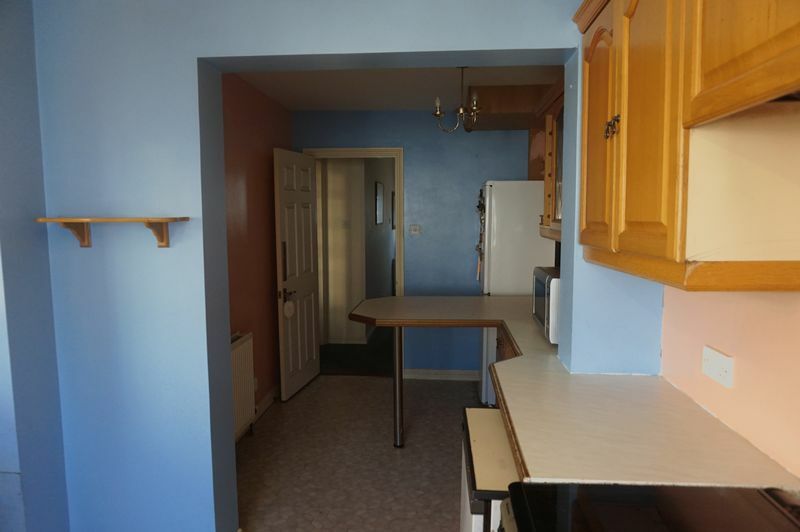 Access to boarded loft space. 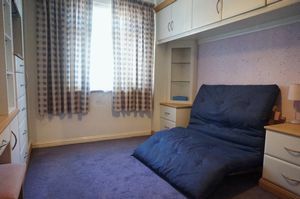 Fitted bedroom furniture to include fitted wardrobes , dressing table, bedside tables with overhead storage, double glazed window, radiator. 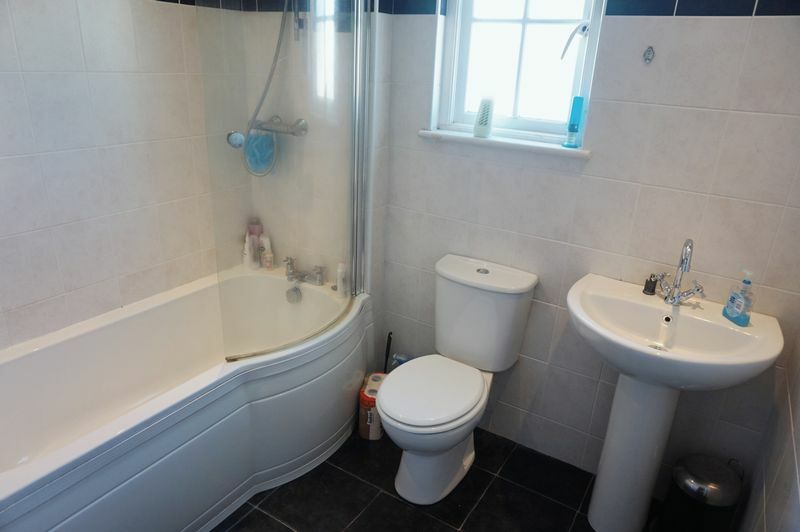 Fitted three piece suite in brief offers a bath, close coupled wc and pedestal wash hand basin, tiled floor, radiator, double glazed window, recessed lights. Mains drains and water. 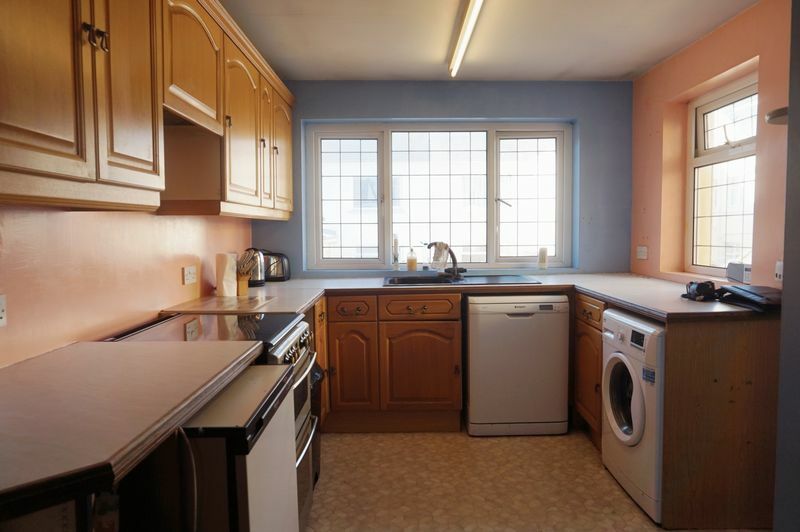 Gas heating.